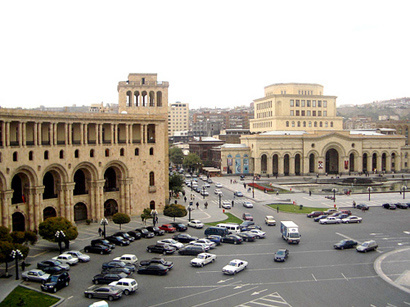 A protest rally of supporters of former presidential candidate Raffi Hovannisian led by the deputy chairman of the "Heritage" party Armen Martirosyan, is being held in Yerevan's Liberty Square, News.am reported. The first rows of the audience greeted Raffi Hovannisian with a standing ovation after he appeared on the podium, having moved there from the site of hunger strike in the same square. 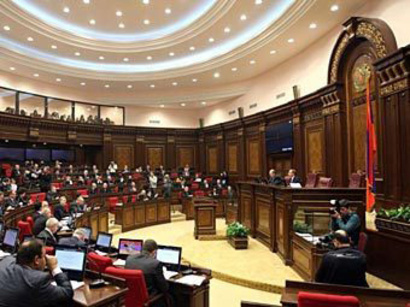 According to Armen Martirosyan, concerns expressed by many citizens over Hovannisian's hunger strike are quite understandable; however the opposition leader assured that this action has only strengthened his will and aspirations. 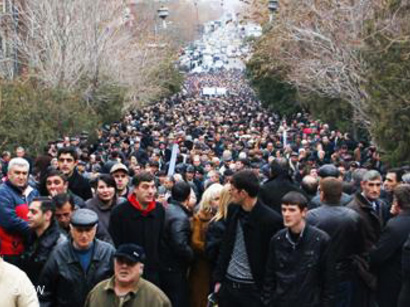 "I, a citizen of Armenia, welcome the fight of the newly elected president Raffi Hovannisian, and am ready to provide it with all possible assistance, including participation in a massive protest rally on April 9." 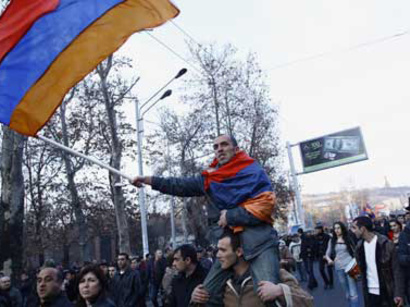 Presidential elections were held in Armenia on Feb.18. 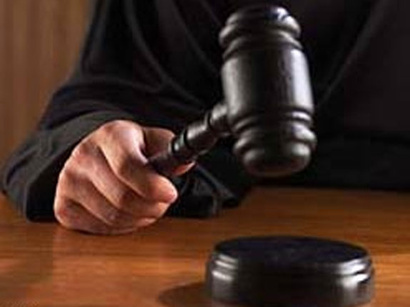 Incumbent President Serzh Sargsyan won the presidential elections taking 58.64 per cent of the vote. The First Foreign Minister of Armenia Raffi Hovannisian ranked second winning 36.75 per cent, while former Prime Minister Hrant Bagratyan ranked third after receiving 2.15 per cent.